If it all goes well, NASA’s budget might surpass $19 billion next year, which will be the space agency’s biggest one in the last 20 years. That means numerous more opportunities for planetary-science missions that have been slightly neglected. 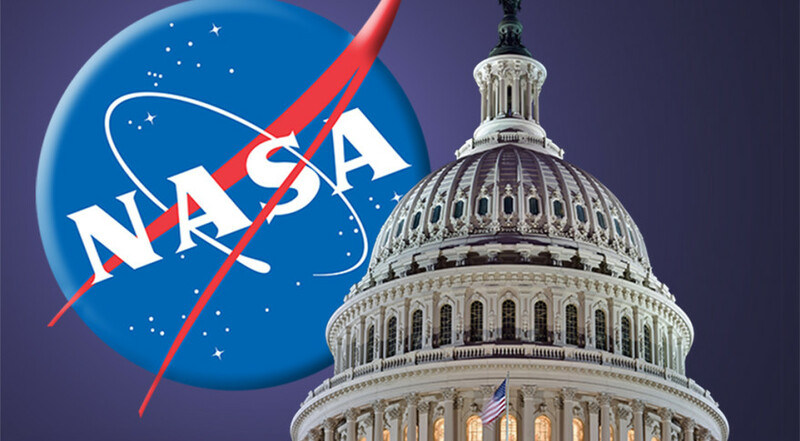 However, if Congress passes the spending bill, then NASA could be in for a treat. According to Casey Dreier from the Planetary Society, this will be a return to normality. In the earlier part of this decade, NASA had its budget reduced by 25%. Now, it will be getting $19.3 billion, which is a $1.3 billion increase from their budget for 2015. As stated by Dreier, this is “a great budget” and anyone enthusiastic about space exploration should be pleased. Because of previous cuts though, there will be no new planetary-science missions between 2016 and 2020, and it might take a while to recover. But, NASA will be busy with plenty of other things, some of which are open due to the significant increase in budget. The geological mission InSight will land on Mars, orbiter Juno will reach Jupiter, and OSIRIS-REx will launch to hopefully land on asteroid Bennu. If it all goes well, the latter will be able to collect samples from the space rock and return them back to Earth. It will likely be of paramount importance for future missions when NASA plans to lasso-in an asteroid within the moon’s orbit. These are plans that stretch into the future. Beyond 2020, the space agency might also launch new robotic missions to both Mars, and Jupiter’s moon, Europa. It’s believed to be the most likely source of extra-terrestrial life due to its sub-surface ocean. By 2022, NASA is also expected to send a lander to the moon. It’s a busy schedule that the space agency has to deal with. And that is without mentioning the famed mission that everyone is expecting to Mars in the 2030s. The agency will be dedicating $2 billion to the Space Launch System (SLS), a vehicle that will hopefully send astronauts to the Red Planet and beyond. However, with the new budget, NASA will be able to turn its attention on one of its more urgent issues: the dependency on Russia. For the past couple of years, there has been no way to send astronauts in space from American soil. In fact, the only source has been the Soyuz capsule owned by the Russian Federal Space Agency. That sent NASA back over $70 million for each seat. There are systems in development for commercial flights by both SpaceX and Boeing, and around $1.24 billion of the total sum will be pointed in that direction. With the right management and successful plans, NASA might be able to send astronauts to space by 2017 from American soil.